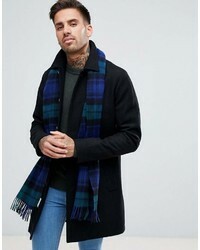 BOSS Heroso Wool Check Scarf In Navy Blackwatch £83 Free UK Shipping! 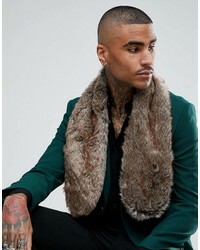 Asos Faux Fur Scarf In Brown £22 Free UK Shipping! 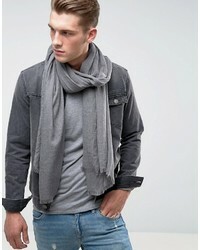 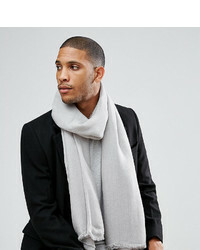 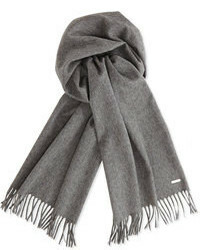 Esprit Scarf With Two Tone Knit In Gray £22 Free UK Shipping! 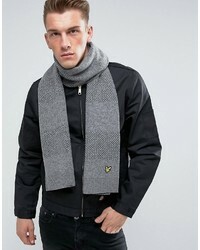 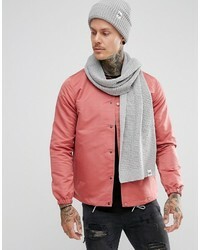 Lyle & Scott Birdseye Knitted Scarf £41 Free UK Shipping! 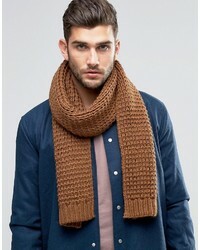 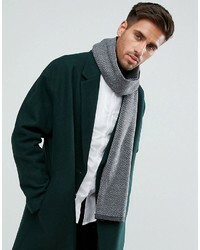 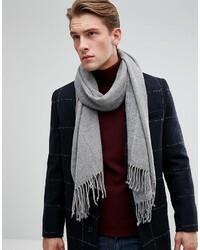 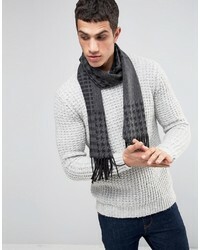 Esprit Woven Scarf £35 Free UK Shipping! 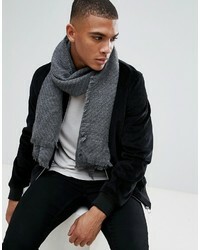 Hype Scarf In Gray Waffle Knit £24 Free UK Shipping!